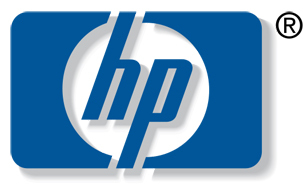 America's Best Companies and Hewlett Packard have partnered to offer you unbelievable discounts on all your computer and printing needs. Discounts average 4 - 15% on our non promotional products and up to 30% on our aggressive Smart Buys with free ground shipping! HP also offers small business owners access to valuable information and resources to help manage and support your IT investments.